Experience a time gone by in this historic Bed and Breakfast Inn. Thomas H. McMillan, whom the McMillan Inn was originally built for, landed in Savannah in December 1878. He came from Fayette, N.C. to open a branch of the McMillan Copper Works. His plant occupied an entire block on Liberty and Price streets. Innumerable stills for the turpentine operators had been turned out from that location. Plants had operated in Fayetteville, N.C., Jacksonville, Mobile and Pensacola. However, those plants closed and only Savannah and Jacksonville continued to operate. Mr. McMillan estimated that his company had made three-fourths of all the turpentine stills used in the South. Mr. McMillan also served as the chairman of the Savannah Park and Tree Commission responsible for planting the azaleas in Forsyth Park. He died at the age of 87 and is buried at Bonaventure Cemetery. McMillan Inn was restored around 1995 when it opened as a Bed and Breakfast Inn. Today, it is decorated in the Victorian renaissance revival period antiques so that guests can enjoy the full experience of life in the 1800’s. 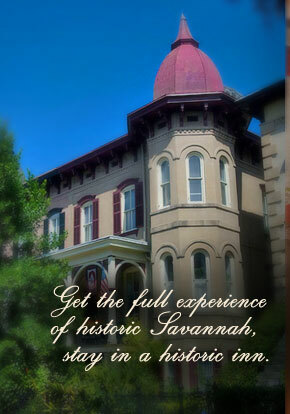 When you stay in Historic Savannah, get the full experience and stay in the historic McMillan Inn. 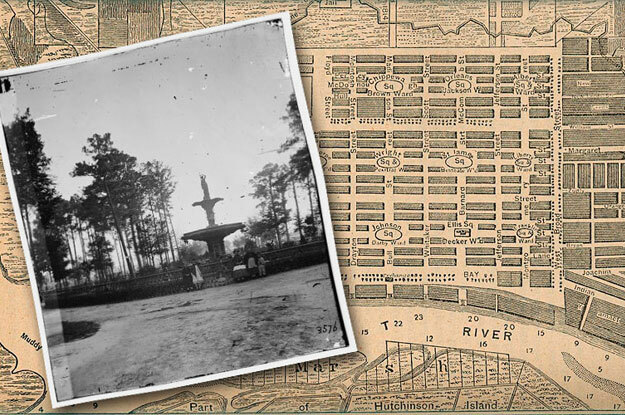 Mr. McMillan served as the chairman of the Savannah Park and Tree Commission, they planted the azaleas in Forsyth Park.